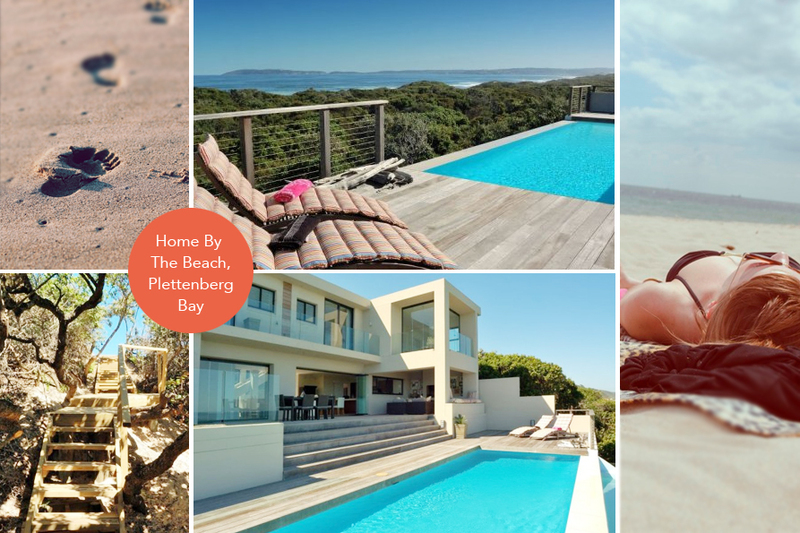 During May the events in Plett are diverse and perfect to welcome in the Autumn season. From Expedition Africa to a silent auction for charity, the following 5 Activities in Plett are just a small sample of what you can expect this month as the season changes. Get out your notebook (or your phone) – and after browsing the local happenings below – jot down the activities that catch your eye. Expedition Africa is set to make history this year in Plettenberg Bay, plus much more to see and do in May. At the Pine Lake Marina from the 13th to the 22nd of May catch the international adventure race spectacular that is Expedition Africa in Plett. Sedgefield plays host this year with ideal surroundings for the phenomenal Race Village. For the first time in Adventure Racing history all teams of 4 are permitted to bring along a 5th team member – their own media relations practitioner. This means live, maximum exposure as they traverse the epic course. Entries are now officially open. Many local athletes will be taking part in Expedition Africa Plett, so please show your support and come out to watch! For more info visit the official Expedition Africa website, or call +27(0)11 807 8027. After an initial postponement due to weather, the Raphaeli Waldorf School in Plett invites you to a day of fun on Saturday the 14th May. The Autumn fair will delight those who enjoy family fun for all. Kids can look forward to pony rides, while the whole family browse the many healthy food stalls, handmade crafts and local designer clothing brands. Stilt walkers, archery, face painting and prizes add to the ‘fair flair’ and it promises to be a glorious day out for the whole family. For more info: +27(0)445336157 or visit the website. Giraffe View Safari Camp in Plettenberg Bay is gearing up for their very popular annual Pink Giraffe Silent auction taking place on the 21st May 2016. V100& of the proceeds raised by the auction will go to the Comrades Pink Drive Race 4 Charity. Bids are welcome on Game Drives, Sundowner Drives, Accommodation at the Camp and more. For a full menu of items that can be bid on, visit the Giraffe View Facebook page. Simply bid on any of the 5 items listed before the 21st May, or send e-mail bids to giraffeview@tiscali.co.za (successful bids will be notified on 22nd May). For more info: contact Vicki on +27(0)72271078. Every Wednesday from 10am until 2pm the Old Nick Village in Plett offers the MidWeek Market. This creative shopping experience includes numerous hand crafted items, organic food stalls, eclectic art and decor pieces and more. Most of the shops are also able to supply their goods to the wholesale market, so merchandisers and buyers take note to browse the shops for the ‘next big thing’. Contact +27(0)82 508 5557 or visit their beautiful website here.